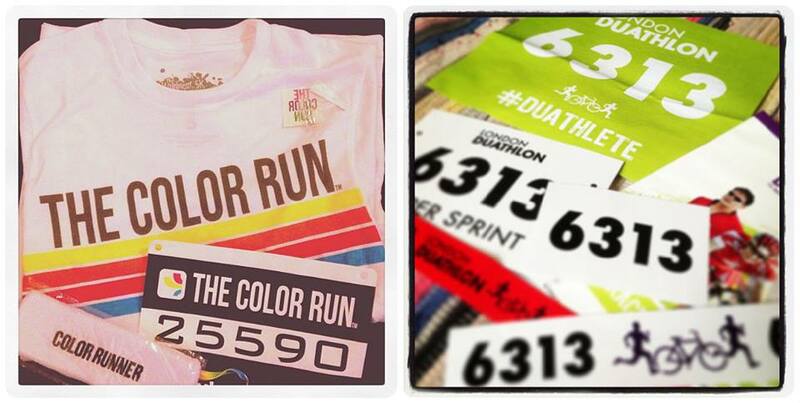 Brighton Colour Run and London Duathlon: My first double-race weekend! And the first time I’ll have two races in one weekend. I’ve been looking forward to the Colour Run for ages – joining me will be two of my favourite fitties and one of my future sister-in-laws. The multi-coloured tutus have arrived, as have the race packs and smiles, so we’re all set. I reckon Brighton will do the event proud and put on a great show with a killer atmosphere – can’t wait! The London Duathlon is also a mega-exciting prospect for me, but in a never-done-it-before-just-wanna-finish kind of way. After having to pull out of Run to the Beat from my dodgy post-Ben-Nevis knees, shorter distances were back on the agenda for my training, so when I was offered a place in the Duathlon I chose the Super Sprint – 5k run, 11k cycle, 5k run. I know I can do all of the elements individually no problem, it’s the putting them together that I’m worried about. I’ve been hounding the London Duathlon Twitter account (@londonduathlon) and other bloggers asking questions about transitions and what to expect, and the more I hear the more excited/scared I get! Becs over at The Style Dynamo has written a brilliant pre-duathlon post on what she learnt from BRICK training in Richmond Park, which has instilled equal measures of confidence and fear in me, (mount/dismount/take helmet off/put helmet etc. on at exactly the right time in exactly right marker). I keep thinking of extra things to worry about too, like, what am I gonna do about my hair? OK so I’ll run with a high ponytail, then have to put a helmet on for the bike lap, and then have to run again, so somewhere in between faffing about trying to lift my heavy hybrid (yes, I’m taking my hybrid as don’t have a racer) on and off of the rack in transition, I’m gonna have to ensure my hair is prepared for optimum helmet-wearing. Anyone who knows me will know that I have really thick and unruly hair that needs 1,000 hairbands to keep it in place, especially when running, so I’m not thinking of this to be a complete girl but purely from a practicality angle for quick transitions. I’m getting my bike serviced ready for the race and am having cages fitted onto the pedals to help with the hills (another ‘first’ for me, having never used cages before). Basically, what I’m trying to say is if you need me I’ll be the one flailing about like a lunatic trying to plait my hair whilst simultaneously running/tripping out of the cages on my bike. Wish me luck! 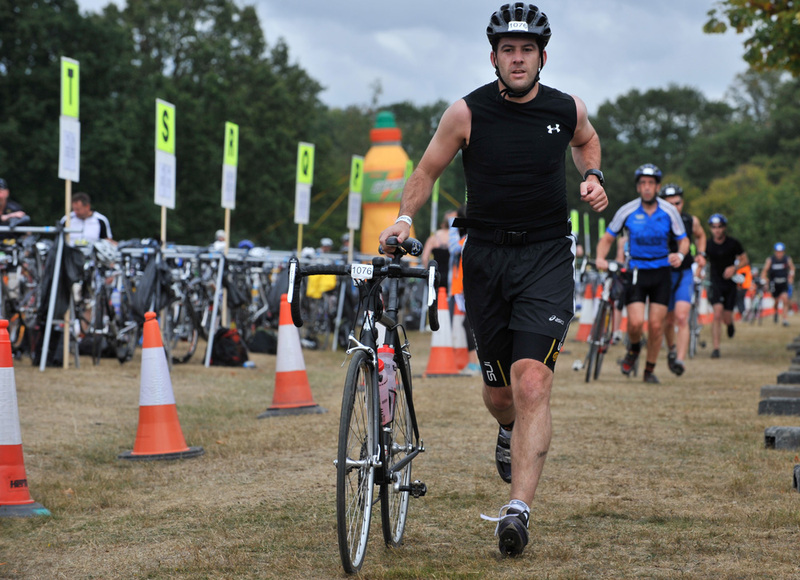 Have you ever/are you doing the London Duathlon? Any tips for a novice like moi?